Allington Roof Repairs Harrietsham Kent have been serving the Harrietsham and Kent region for over 38 years on many different styles of roof repairs. 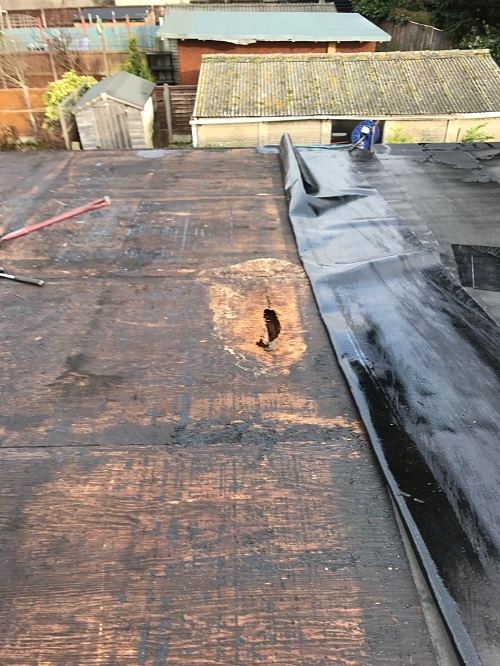 Allington Roof Repairs Harrietsham Kent have the skill and experience whether you require a repair to your flat roof on your loft dormer or garage to a broken or slipped tile. As a trusted and vetted company by Checkatrade, you can have peace of mind that Allington Roof Repairs Harrietsham Kent are the right tradesmen for you and expert advice. Broken tiles can become unventilated and therefore become overheated. If soffit vents and ridge vents are installed, the hot air can be exhausted out of the loft through the ridge vents while cool air enters the loft through the soffit vents. Also, the loft will be kept drier by improving the ventilation with soffit vents as condensation will not form inside the roof. Keeping the loft cool will save you money as it reduces the need for air conditioning in the rest of the house. 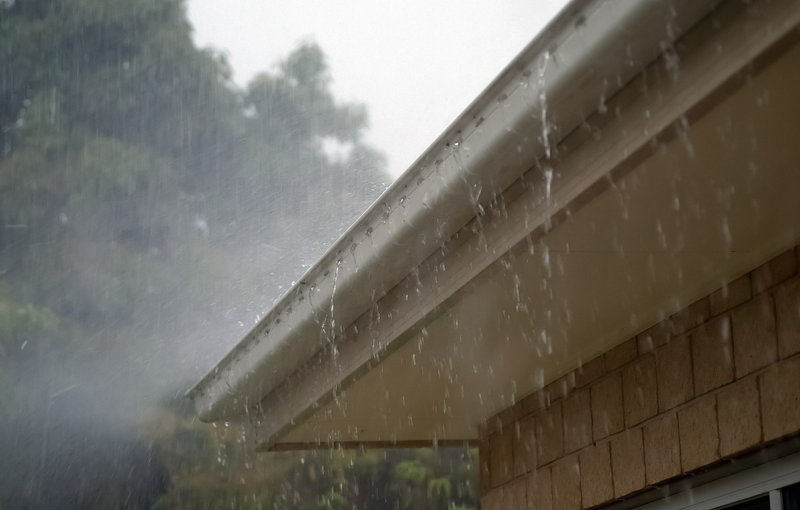 If you are encountering a leak in your roof, then don’t just put a bowl or bucket under it, call Allington Roof Repairs Harrietsham Kent to reduce the damage as soon as possible. Leaking roofs can be difficult to find, so ensure you use a professional roofing company to investigate and give you expert advice on how to repair your roof. When is the correct time to repair your roof? The real answer is as soon as possible, as the heavy wind can raise other adjoining tiles, however, if you want to prevent your roof tiles from breaking, then you should have your roof professionally cleaned and sealed with either a clear or paint waterproof coating. 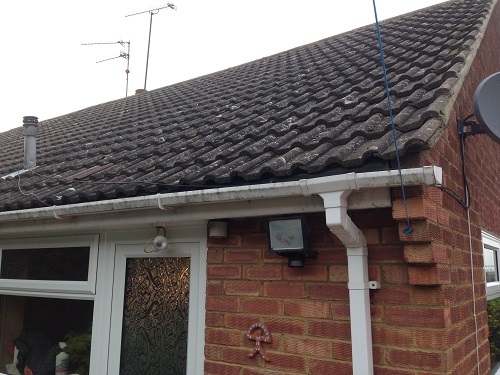 One vital area of increasing value to your house is by maintaining your roof and guttering. By not doing this regularly it can have a negative affect the price of your home. 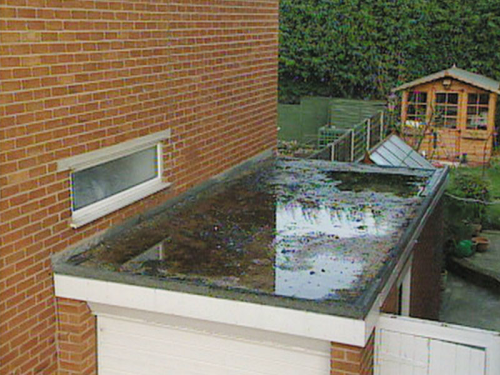 Having your domestic roof cleaned regularly by a professional roofing company using a moss repellent fungicidal wash to repel future moss growth and a protective waterproof coating will help you longer term reduce expensive roof repairs From future erosion and damage (see moss removal videos). 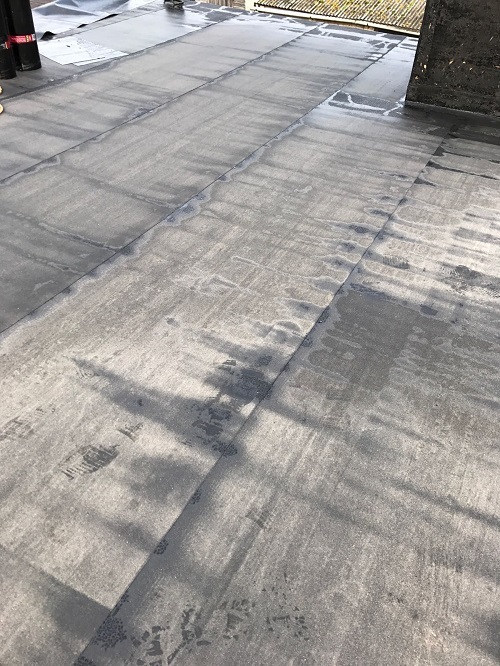 Flat roofs can last up to ten years, protection is always better than a cure, so if you’re worried about your flat roof or pitched roof call Allington Roof Repairs Harrietsham Kent and we can take a look and give you peace of mind. We can help you what ever the Roofing problem, from general Roof Repairs to Fascia, Soffit And Guttering across Harrietsham and whole of the Kent area. 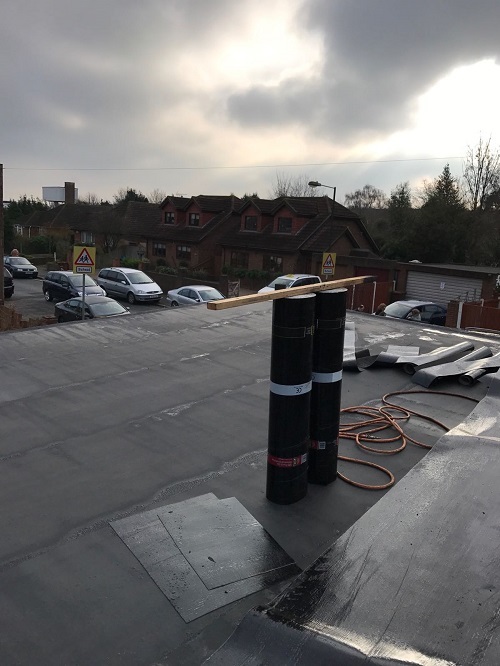 At Allington Roofing we don’t want to be the biggest Roofers In Harrietsham, BUT our mission is to be the BEST Roofers Harrietsham Kent has to offer. Our whole business has grown over a 38 year period by giving expert friendly advice and offering top class customer service allow our business to grow naturally through word of mouth and recommendations. Our Promise here at Allington Roofing is that we will supply you with a 100% professional roof repair. Our reputation has taken 38 years to build and is something we are extremely proud of.